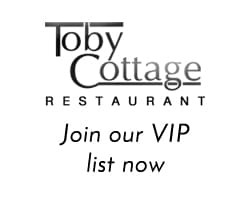 Toby Cottage is more than happy to announce that we are yet again an award winning restaurant after receiving the Certificate of Excellence for the fifth time! We are one of the oldest restaurants in Surrey, oozing with charm with its low ceilings, oak beams and unique (and rare) silver service. 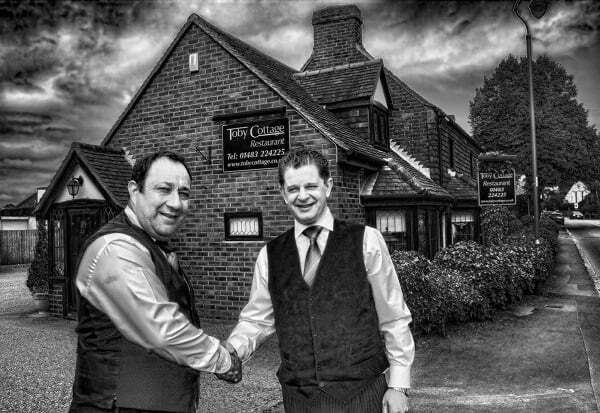 We are thrilled Toby Cottage remains so popular, and are delighted to announce that it’s our 11th Anniversary!! Join in the 11th Anniversary celebrations during June, and contact us to find out more.